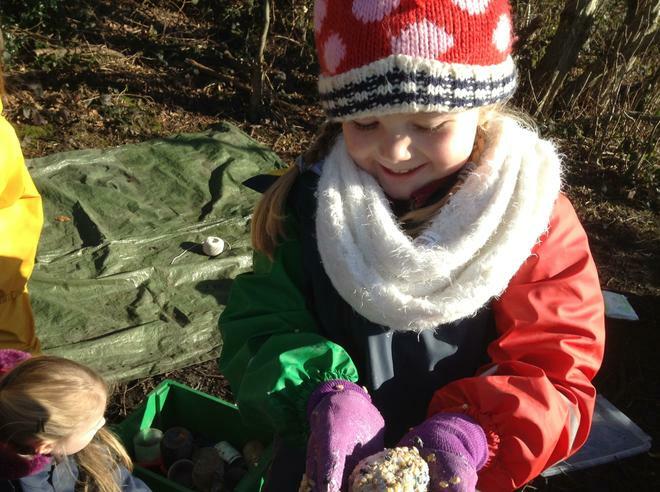 A beautiful, sunny, frosty morning was enjoyed by all this morning. 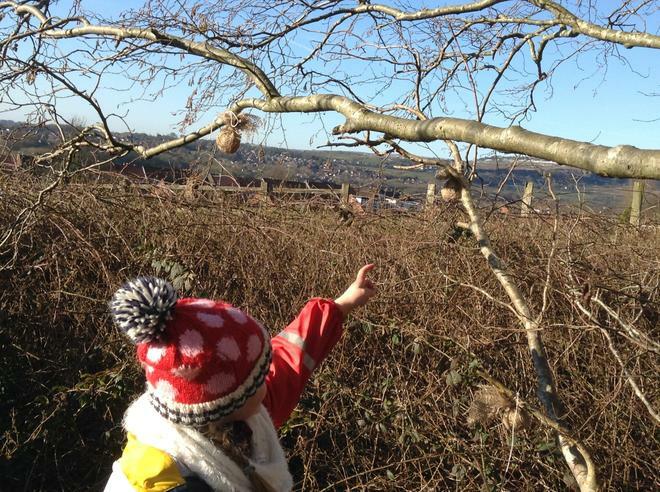 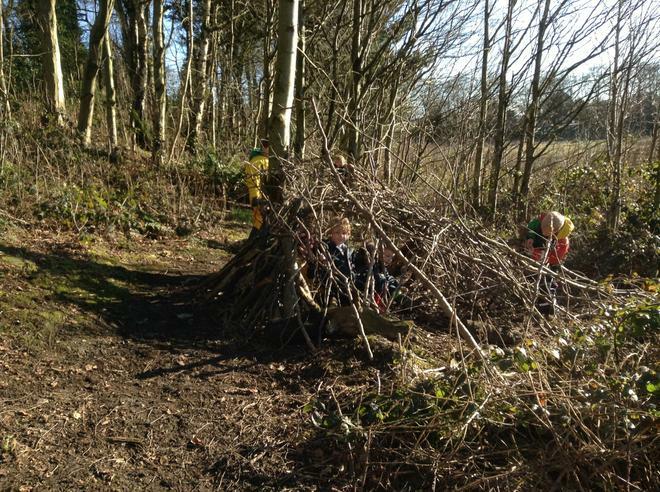 We have continued building our den, made bird feeders and discovered all the changes happening in our forest. 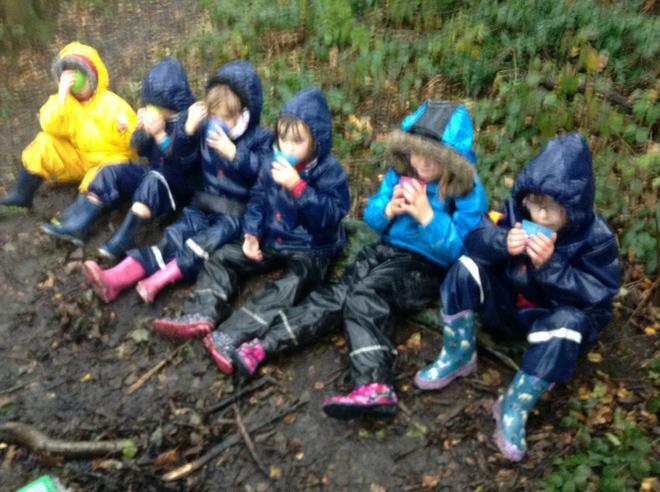 We made time for hot chocolate and biscuits too. 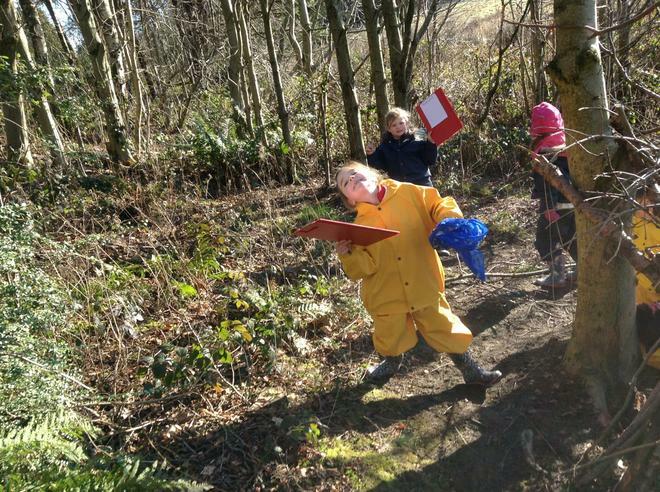 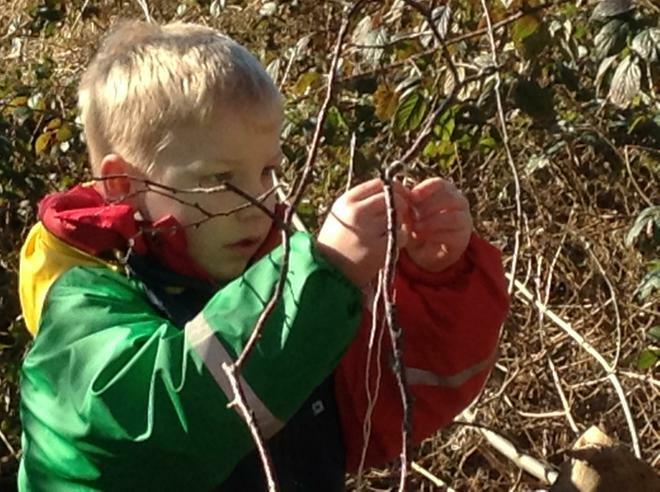 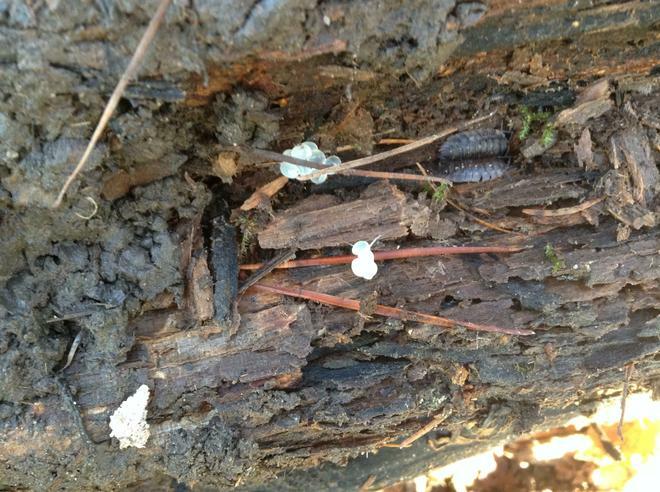 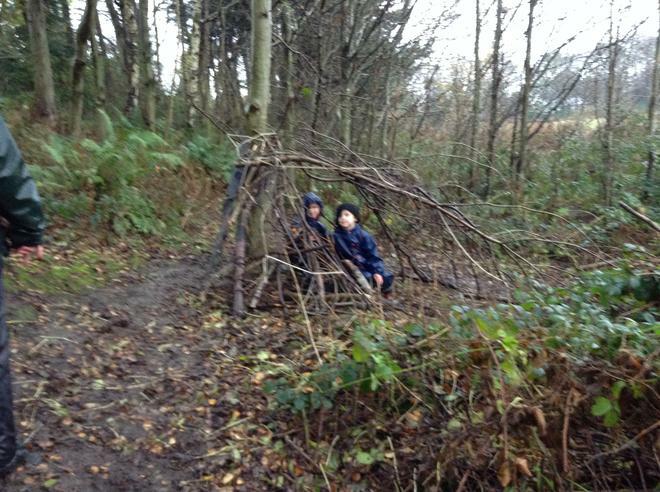 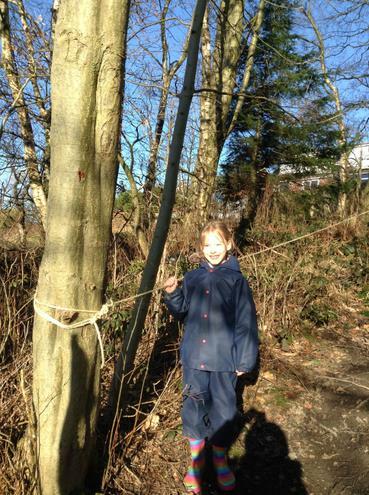 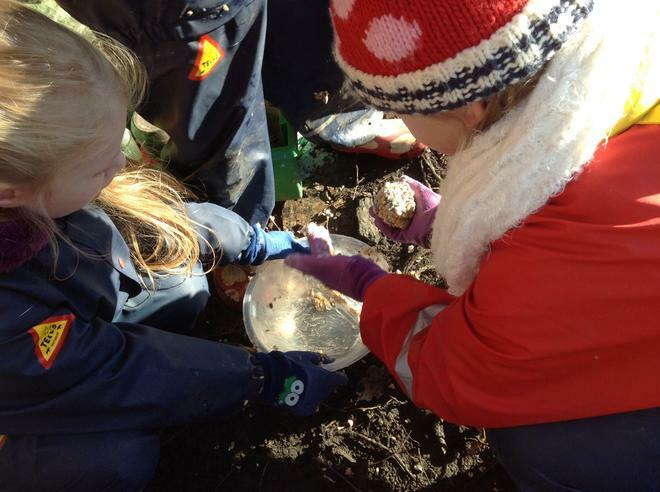 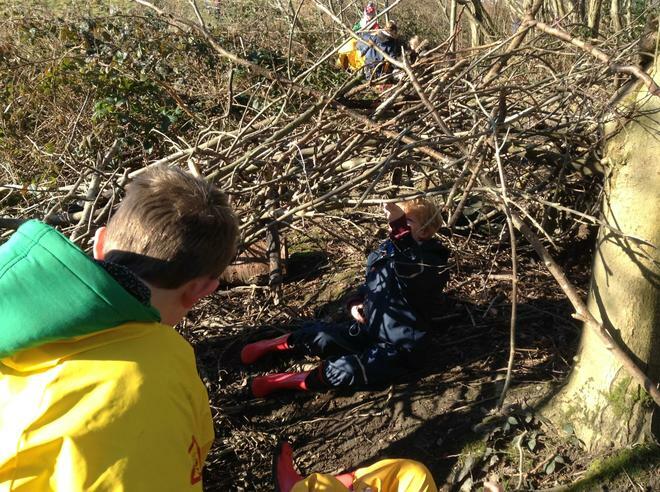 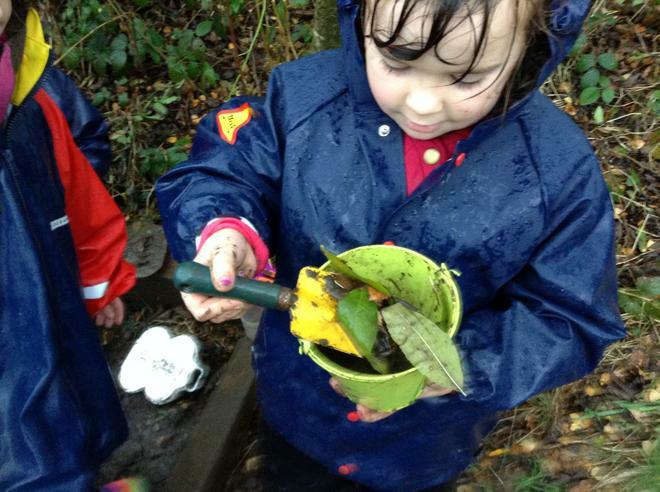 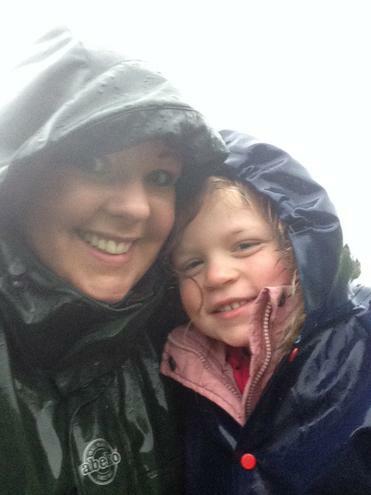 The children and grown ups had a wonderful wet Forest School session today. 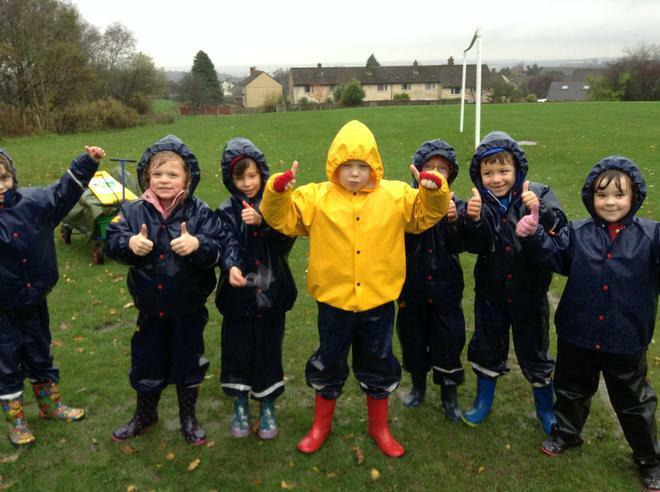 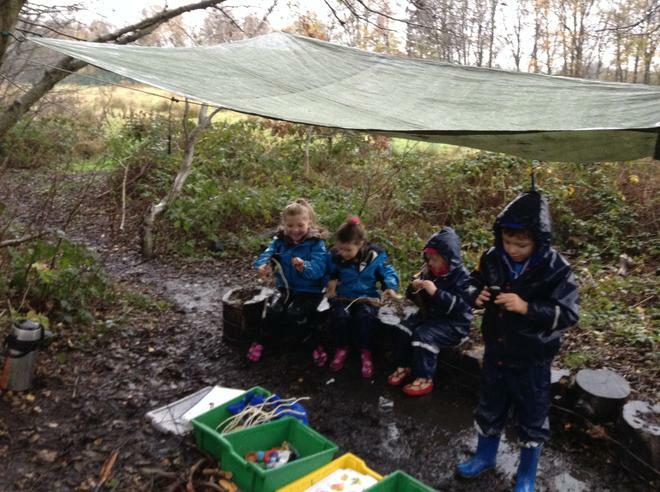 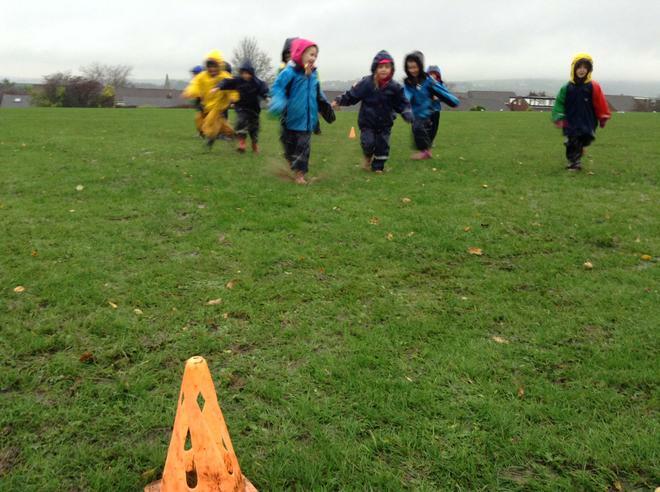 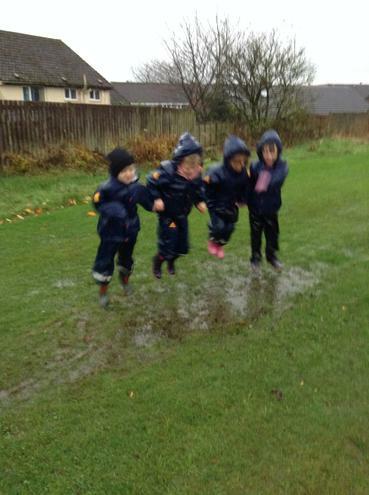 We loved splashing in the puddles, playing our North,East,South and West game and building dens, tying knots and of course we enjoyed our hot vimto and biscuits!